Agent Harrison Court-006, a black-ops spy ventures across the globe to exotic locations on a mission to diffuse a deadly plot destined to unleash a super weapon on American cities. A den of spies among us engages in covert operations behind a curtain of espionage and intrigue to eliminate the evil minds that plot destruction. 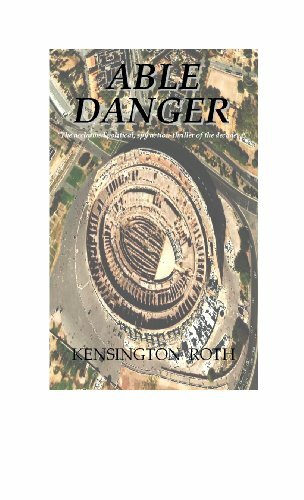 A race of supremacy among world leaders lures the suave, debonair, and dangerous Harrison Court-006 into an arena of international espionage.